Anne Roberts Gardens provides superior urban landscape design, build, and maintenance services for commercial and residential clients. We specialize in custom ornamental horticulture and sustainable landscapes tailored to your needs and desires. 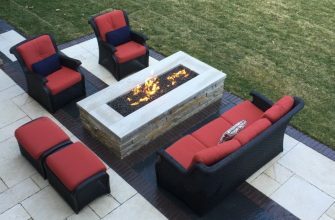 We also design and install outdoor kitchens, decks, fire pits, brick and stone patios and walkways, green roofs and storm water systems. 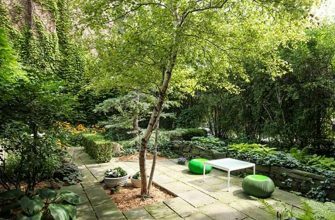 Schedule a FREE Consultation with our Landscape Designers Today! Anne Roberts listened to what we wanted and then designed a very creative and attractive plan that far exceeded our expectations, yet fit within our budget. Anne was very receptive to our ideas/requirements. Her team was very skilled, timely and easy to work with. We are looking forward to working with Anne again. I have used Anne Roberts Gardens before and am always impressed with the results. Her design of my project was well executed. We will enjoy it for years.